I love to crochet using different materials. Jute is one of my favorites. It’s durable and a little stiff yet pliable. It’s a good choice for coasters, trivets, rugs, and other housewares. Working with jute can be a bit difficult because it’s not as soft or as flexible as yarn. A larger crochet hook makes it easier to work with jute. I used a size N hook to crochet this hexagon jute trivet. Magic circle: Loop the yarn over the first two fingers of your left hand. Insert hook under first strand of yarn, grab the second strand, and pull up a loop. Yo, and pull thru loop. See first round of pattern to complete the magic circle. All Free Crochet has a great tutorial on making an adjustable magic circle. Double crochet: yo, insert hook into st, yo, draw up a loop, yo, draw yarn thru two loops, yo, draw yarn thru last two loops on hook. 2. Work pattern in the round without turning work. 3. The pattern is easy, but jute can be difficult to work with. 4. 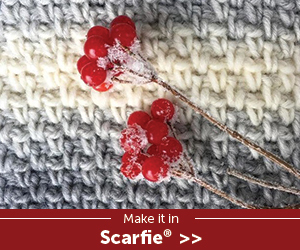 The use of an M/N/P size crochet hook can make it easier to crochet jute. If trivet becomes soiled, wipe gently with a damp cloth and soapy water. Air dry. Do not submerge trivet in water. The jute will weaken and separate. The hexagon is 11-inches wide from point to point. FINISH: *2 sc in ch-2 sp, sl st in each dc. Repeat from * around. Fasten off. Weave in loose ends. This is such a fun project. Thank you for sharing the pattern. I may just need to do this soon! 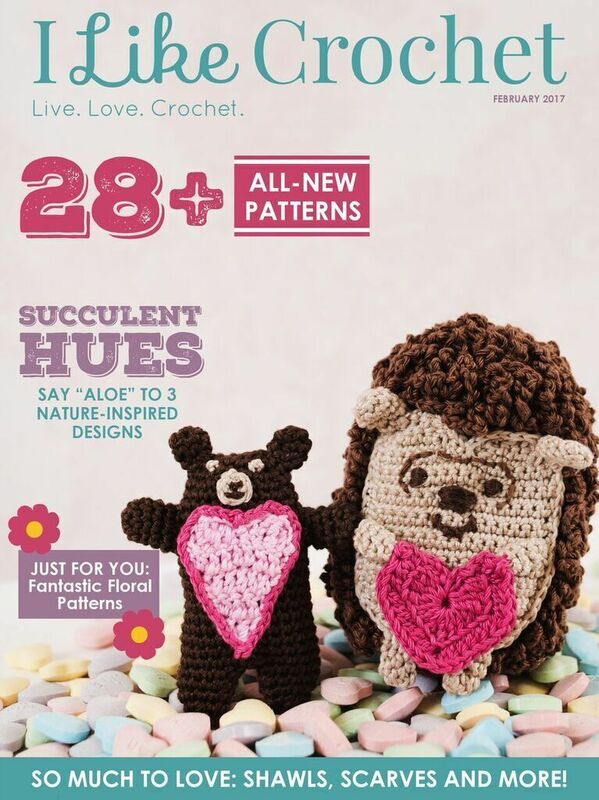 This Crochet Pattern looks so beautiful! Love the simplicity of it. I would have never thought about using Jute. Such a great idea. It’s been ages since I’ve picked up a crochet needle. Using jute is very different and suits the pattern perfectly. Thanks so much for sharing your links with us this week at Celebrate Your Story and have a fun weekend. My mum used to do this all the time but I’m rather useless at it! This is really great and I’ll have to show my daughter your pattern and see if she wants to follow it. Looks like a great pattern, someday when I have the time I will try crocheting again! My mom used to love to crochet. In fact I still have all her hooks and knitting needles as a keepsake. I tried it years ago, but unfortunately this is not my thing, Nice though if that is your calling. These are super pretty Sherry! Love love love them! The colour and shape and design, all of it! My little daughter wanted to try to crochet, I haven’t in years, so I told her I was going to try it with her and show her. Now I really want to pick up crocheting again!!! I made dish scrubbier from jute twine once! Its actually quite wonderful to work with and I LOVE the results!! 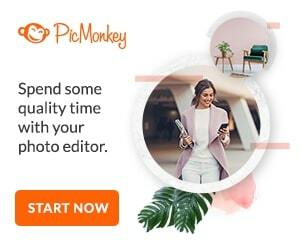 Great tutorial and your photos are beautiful!! Cute items like this are why I wish I could Crochet. My girlfriend would love this little project for the summer. I can think of many uses for them! I love that it’s hexagonal rather than square. What a fun change of pace, and I’m jelly that I can’t crochet! I haven’t crocheted in a long time. I don’t know why I really like it an I do have the time. I think I am going to look for a project. Love these! I really wish I could figure out the whole crochet thing… but I’m sharing for other’s who can 🙂 Thanks for sharing at the Wednesday Showcase party last week. Love these jute trivets, and great to see you on craft schooling Sunday! Crocheting with jute is more challening than yarn, but so much fun! Thank you for the free pattern, the texture is lovely and I love the shape of the crochet jute trivet. That is just perfect for coasters. I appreciate sturdy and attractive. Ooooo how cute did these turn out!?!? I just love crocheting! Aww…this looks so cute! Love the idea! I’ve never learned to crochet, but I’d love to. I would love to make so many things with them. A friend of mine knows how and I need to get to know how too. I think these would be fun to make. oh, wow! That is pretty neat. I’ve never tried this kind of material before. Thanks for sharing this idea. I’ve only worked with jute once and I really love the colour, your hexagons are just beautiful. I have to try to make one of these. I used to own a craft shop – The Knot Knook and taught macrame lessons. I haven’t used jute in a long time. Thanks for sharing at What’d You Do This Weekend. You will be featured next Monday. Can you tell me if the jute used was a raw jute or was it polished? The Jute I found seemed to be a more natural colour. Thanks. I have always wanted to learn how to crotchet. This trivet turned out so nice! Smaller projects like this are always fun, aren’t they! Thanks for sharing with us on Throwback Thursday!